THE Northern Australian Infrastructure Fund has been slammed for an executive wages bill of $4 million and a poor record on delivering sustainable, job-creating industries. 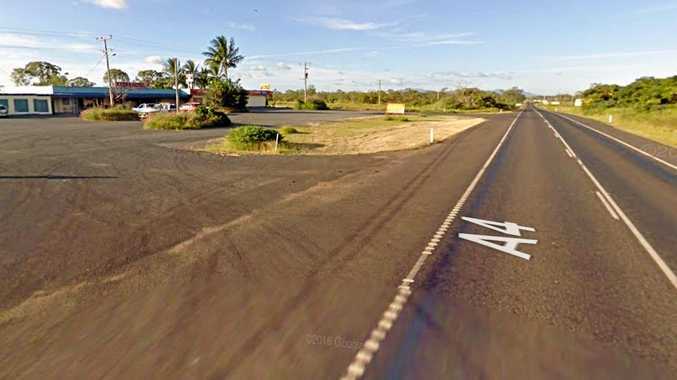 The Member for Keppel Brittany Lauga said despite $4 million in directors' wages and also having two Central Queenslanders directly involved in the NAIF, there has not been one CQ project delivered in its two years of operation. "The NAIF has been a total disappointment. More money has been spent on directors' wages than there has been spent out of its $5 billion fund for projects in Central Queensland," she said. 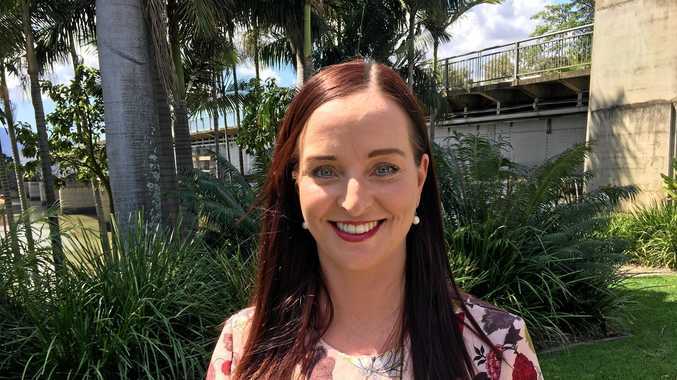 Mrs Lauga said since the Northern Australian white paper was released four years ago, the NAIF has approved loans or funding to just four projects but none of these projects are in Central Queensland. She said the aim of NAIF was to stimulate growth in Northern Australia, particularly in the regions, by providing loans from a $5 billion pool. "$4 million of taxpayers' money has been spent on NAIF Board executives and the CEO which is buried in the back of the NAIF Annual Report," she said. "The executives' pay tab increased from $1.3 million in the 16-17 financial year to $2.7 million in the 17-18 financial year according to the NAIF Annual Reports. "Minister for Northern Australia loves to talk about himself of late, but hides from talking about the NAIF. "Instead of revelling in his media label as a 'Conservative Warrior' Minister Canavan, the Member for Capricornia and the LNP should be kicking their NAIF cronies out into regional Northern Australia, and particularly here in Central Queensland, to do what it is supposed to do - invest in growth in the economy and grow the population of Northern Australia. "There is chaos in Canberra and clearly the Minister for Northern Australia and the Member for Capricornia are spending too much time worrying about their own party to actually deliver for the people of Central Queensland. "We hear about the wheels of Federal Government turning slowly, but it would seem between Scott Morrison and Matt Canavan the wheels of NAIF have all but fallen off." 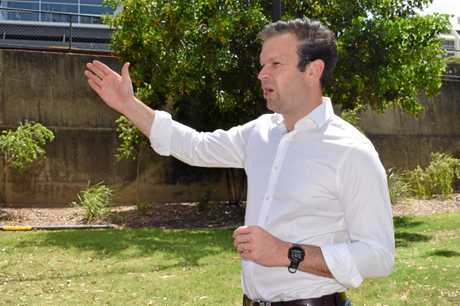 Minister for Resources and Northern Australia Matthew Canavan said the NAIF has invested more than $1 billion in jobs-generating projects across Northern Australia, with around $612 million of that money going to Queensland projects. "Ms Lauga's memory must be pretty poor if she has forgotten that it was her government that killed off an application for NAIF funding for the Carmichael mine and rail project - a project that will help open up the Galilee Basin and deliver 15,000 jobs for Central Queenslanders - for the sake of Green preferences at the last state election," he said. "Despite this interference by the Queensland Labor government, the NAIF continues to successfully support the development of new industries, businesses and jobs by leveraging private sector investment via its concessional loans to projects. "Last financial year we saw the number of active project inquiries from Queensland increase by 192 per cent. At the end of September, almost 70 per cent of the 123 active projects sitting with NAIF were from Queensland. To further improve the program, Minister Canavan said late last year he commissioned an independent expert review of the scheme which has improved flexibility, transparency and made it easier for projects to qualify for assessment. Nominated projects are rigorously assessed to ensure taxpayer funds are invested wisely, he said.